CIT Group has acquired a 153,000 sq.ft. freehold office building, Finsbury Tower, EC1, located in the heart of the tech belt close to Old Street. 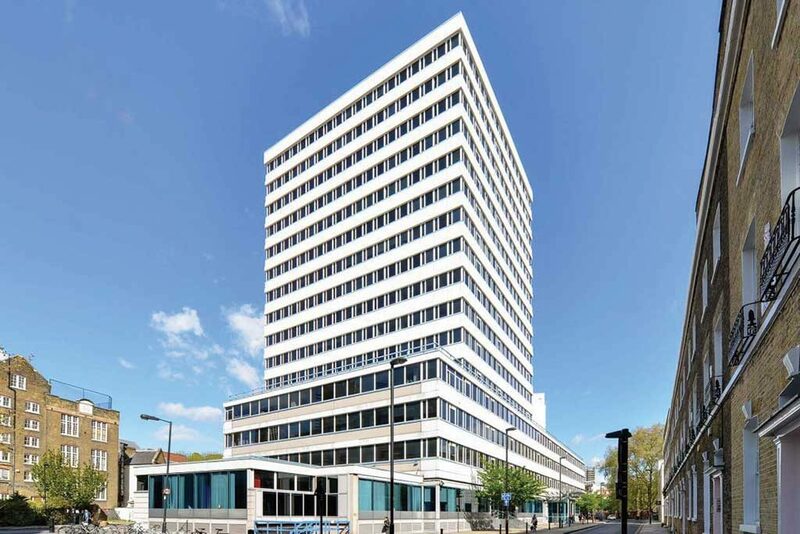 Built in the 1960s, the 15 storey building designed by Richard Seifert, has been purchased from Hermes Investment Management for an undisclosed amount. At present, Finsbury Tower is largely vacant and the building’s previous and current tenants include: Walkers, Thomson Financial News Limited, Care Quality Commission and Plumbee. Dating back to the 1990s, CIT has purchased numerous commercial investments, with key projects including Sea Containers House, Royal Mint Court, Farringdon Road and 120 Holborn, and the £1.4bn development of the London Mayor’s headquarters, More London in Southwark. CIT has further completed residential developments at: 50 St Edmund’s Terrace in Primrose Hill, and the iconic South Bank Tower, which is due for completion in 2016.